In celebration of Diwali, on Oct. 23 Indian music played during morning carpool, Lower School students and parents gave presentations in the library, and classes did special crafts (rigoli art and diyas) associated with the five-day celebration of the Hindu New Year, one of the most significant festivals in Indian culture. Often called the festival of lights, the main theme of Diwali is the triumph of light over darkness and good over evil. 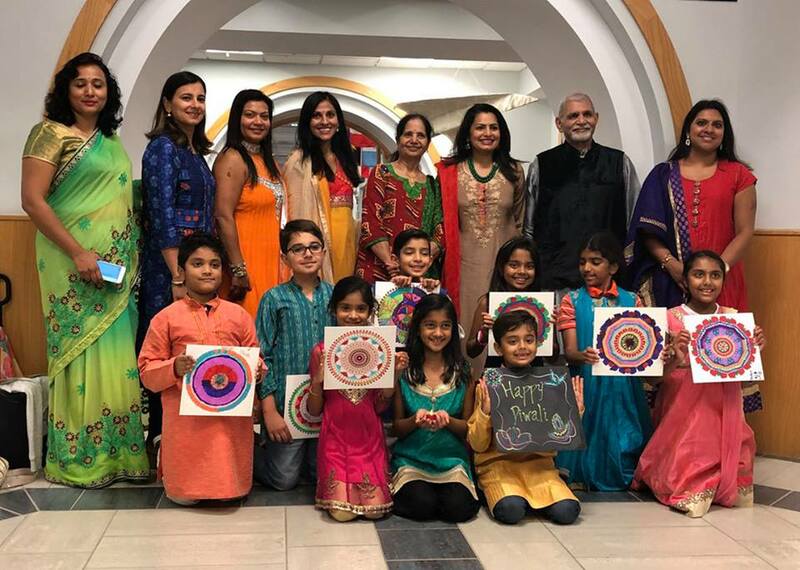 The Providence Day School FOCUS (Families of Cultural Understanding in Schools) group also hosted a Diwali celebration at a local Indian restaurant Oct. 22.